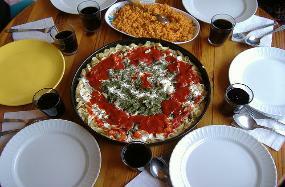 One of the most enjoyable aspects of any foreign travel is the food! 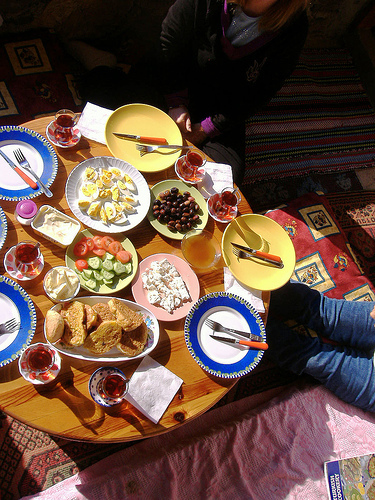 Turkish cuisine brings you rich flavours and the wonderful smells & colours of fresh foods to delight your senses, body and soul. flavoured. 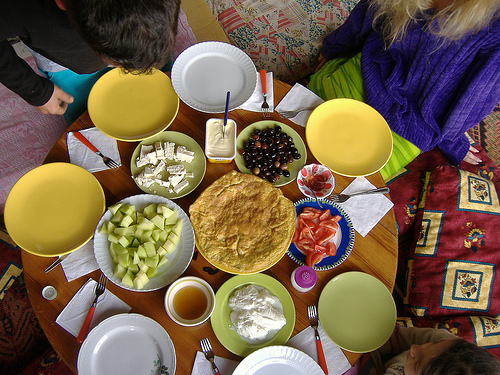 Perfect for breakfast or as a snack with cay (delicious, traditional Turkish tea)! Everyone will enjoy the many kinds of organic vegetables we grow in our own garden. refreshing treat for us all summer! cuisine. Vegetarians are not the only ones happy here! 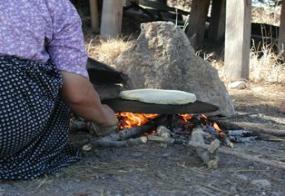 traditional ways to make pure, delicious olive oil. 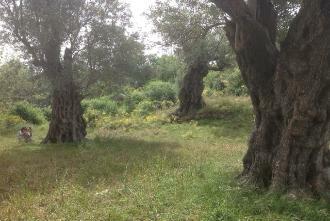 Green olives are also prepared here for eating . 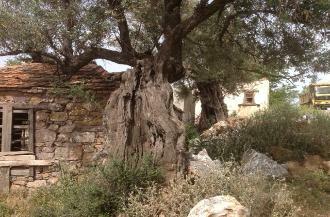 Ancient olive trees in Gokpinar Village!